This PDF document contains actual size blueprints, cake templates and internal construction diagrams. spectacular !!!!! I don’t have words to describe your amazing job !! 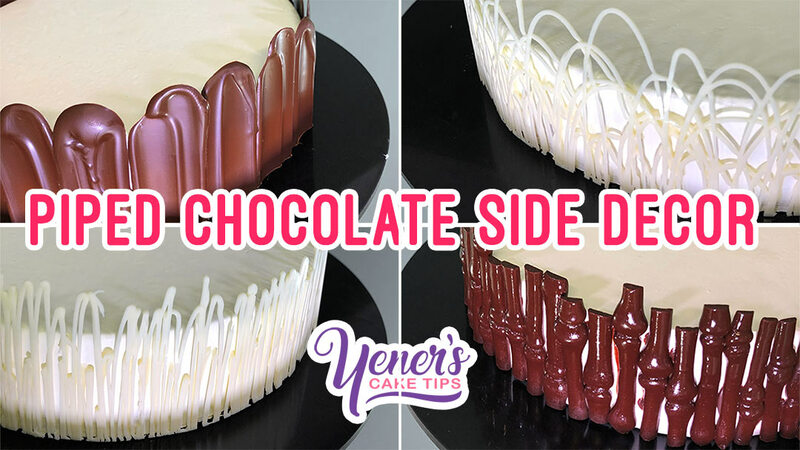 This is a great tutorial, but I cannot see a button on the page which lists the materials, so I don’t know what quantity of each colour fondant you need to make Emmett. Can you provide this please. Thanks for sharing this tutorial. i hope you can help me with three questions. Is it necessary to use a pond cake when you are going to carve it ? and Do you have a chocolate cake recipe that I can use to make this cake? And my last question is about the whipping ganache. If I let the ganache set over the counter for a couple of hours it will start getting firm. How do you whip it? Do you warm it? 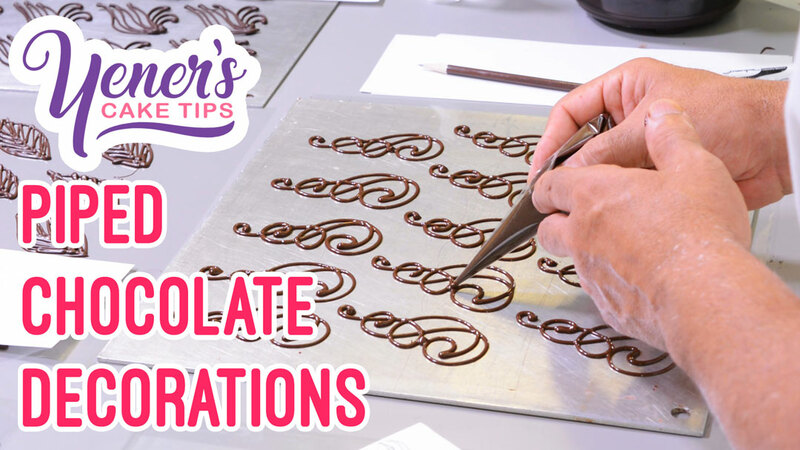 or Do you whip it as soon as the ganache comes to room temperature? There is always something to learn from you chef. My eureka moment was when you rotated a cylinder while cutting it to keep from getting a flat end. 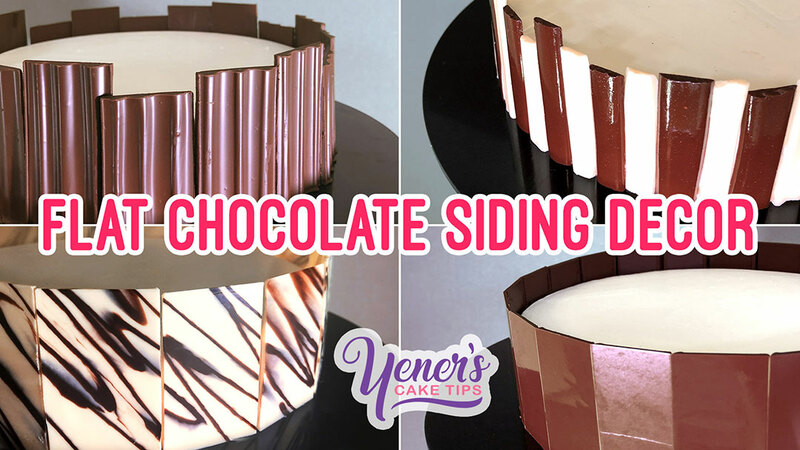 Wow, so simple and yet how many times over the years have I cut fondant tubes, ropes, cylinders etc., and been frustrated with the cut. Thank you. This is why video tutorials have additional advantages versus just a printed version you would find in a book or magazine. A printed version may or may not say anything about little obscure techniques which one might miss otherwise. Amazing cake. My son turns 6 in 2 weeks and he has picked this cake. Fingers crossed it turns out! Brilliant tutorial as usual. Your cakes are brilliant. Love this tutorial. One of the first videos of yours I watched was the Maria and Theo’s wedding cake on youtube. I then came here and my first purchase is the 3D Acoustic guitar cake. Next I am going to purchase the 3D Name cake. Thank-you so much for including some free videos in along with the videos to be purchased. They are all fantastic and are helping me become a better cake designer. Another question if you don’t mind… You suggest adding icing sugar to the fondant to make it firmer. Is there a reason that you choose to add icing sugar and not tylose or CMC? Would the result be similar? Thank you and may you always have joy from your grandchildren! Lovely tutorial as always. 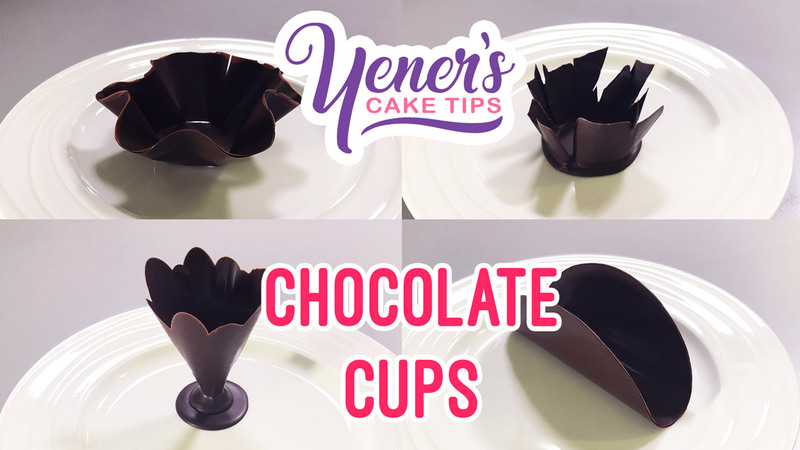 You seem to always use a layer of chocolate between the layers of ganache to add strength. 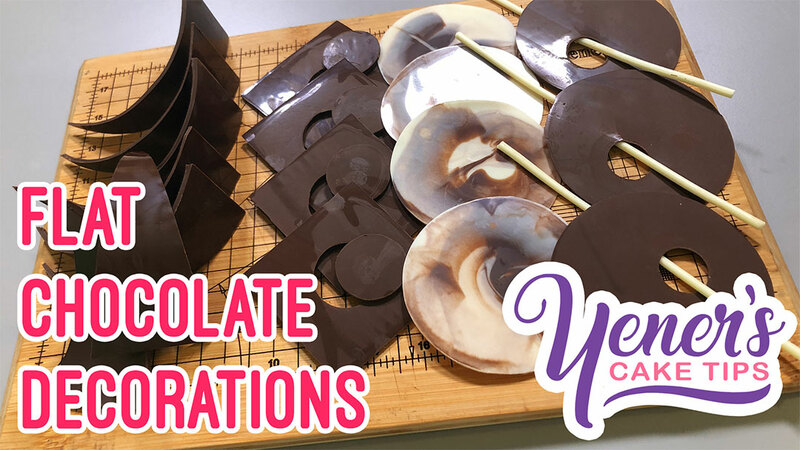 Would you recommend doing this even in warm countries where the chocolate might melt at room temperature? Looking forward to your reply. Yeah can’t wait for this, thank you so much!!! !